Two daily Game Drives are conducted by our experienced nature guide, who has been working in the Welgevonden Game Reserve for many years. 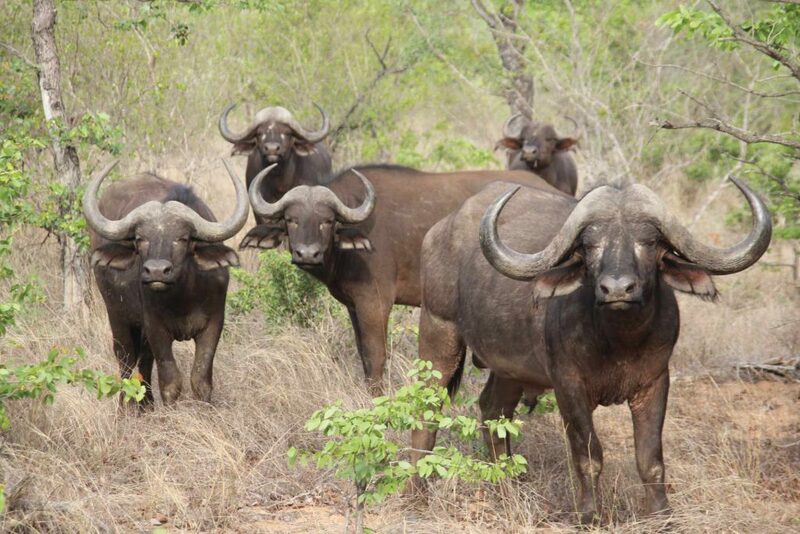 With exceptional knowledge of the animals and the area, Game Drives will certainly be a highlight! The lodge features a waterhole which offers exciting game viewing throughout the day where a variety of animals quench their daily thirsts. 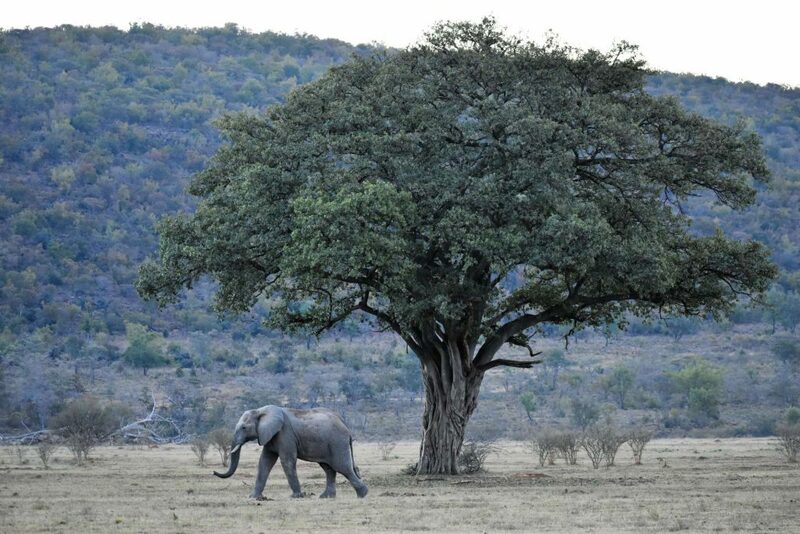 Game-viewing is one of the most important aspects of your experience at Jamila Lodge. 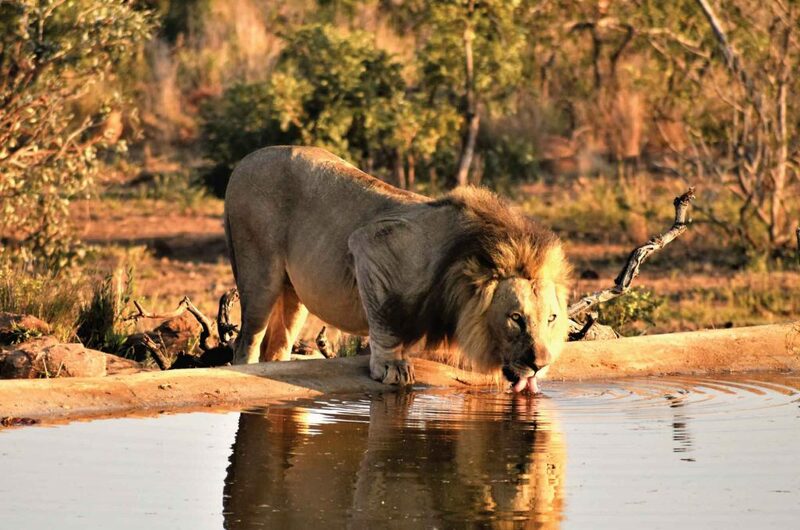 Early morning game drives begin in the cool of dawn as the sun rises over the horizon and the second game drive of the day, in the late afternoon which includes a stop to enjoy a refreshing sundowner whilst watching the African sun set. 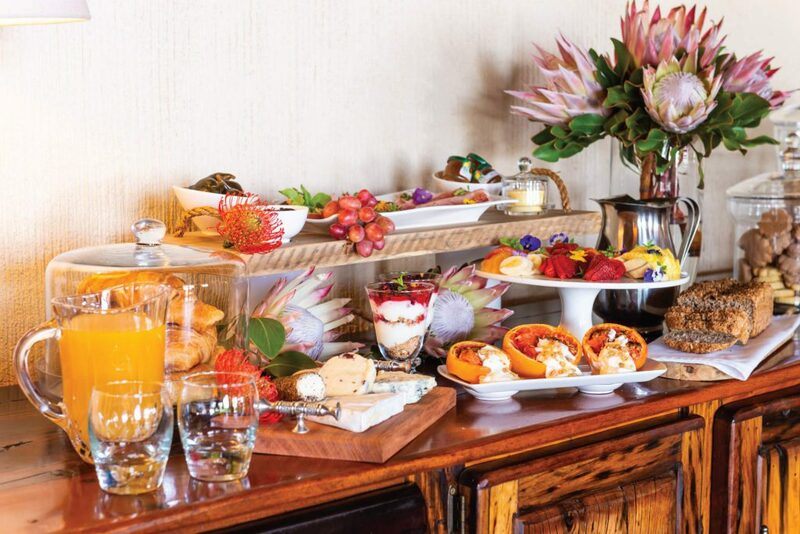 Breakfast, lunch and dinner are served daily to all guests at Jamila Lodge and are included in the daily rate. The menu is varied, conveying a “home-style” cooking feel, lovingly hand-crafted with fresh, high quality ingredients by our Chef. 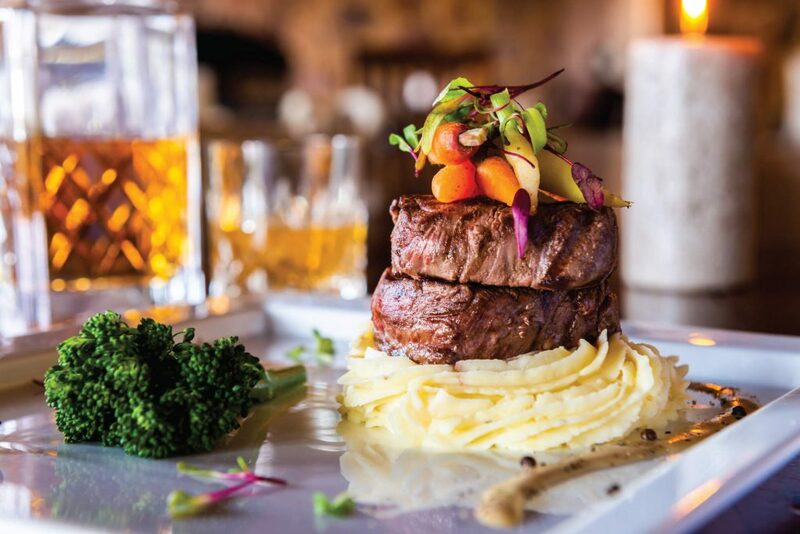 A feast of flavours will complete your experience with meals being served in different locations every night. 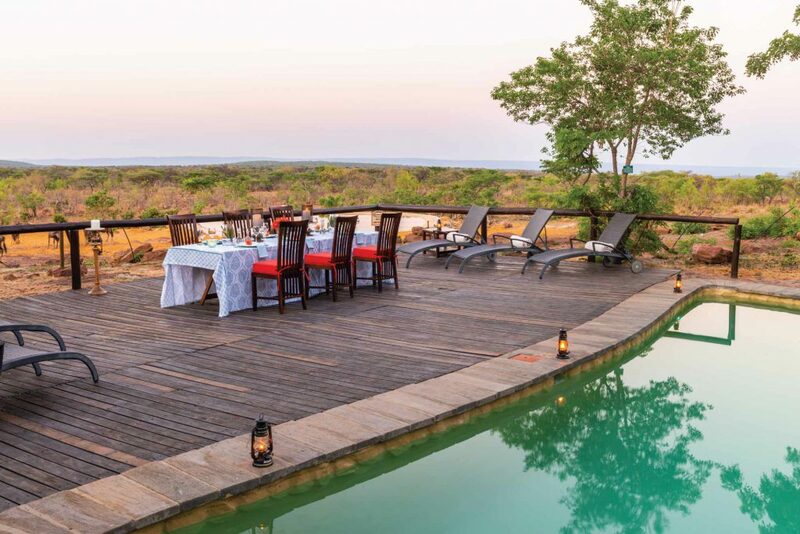 Under an open African sky, you can dine on the main deck or in lamplight alongside the gently illuminated waterhole. Guests can round off their break by enjoying a wonderful dinner in the Boma. 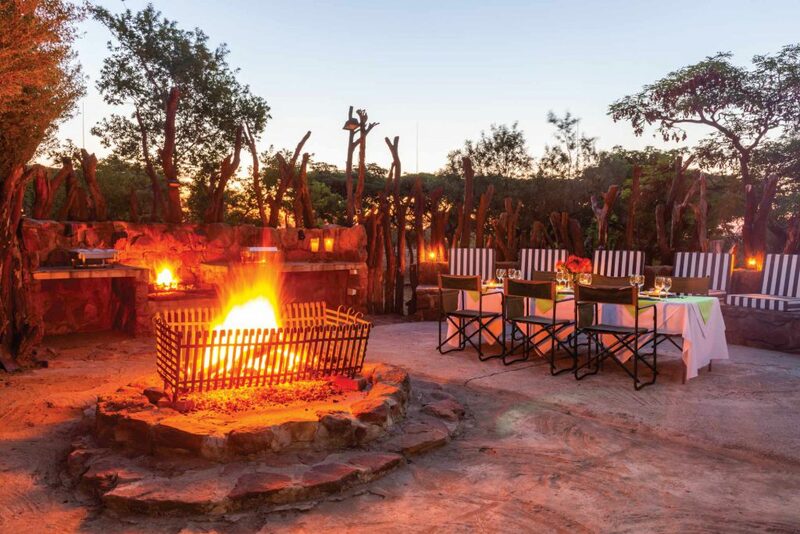 An intimate safari experience, surrounded by ancient Waterberg mountains, abundant wildlife and unspoilt African Bush, Jamila Lodge offers guests an intimate and relaxed safari experience. 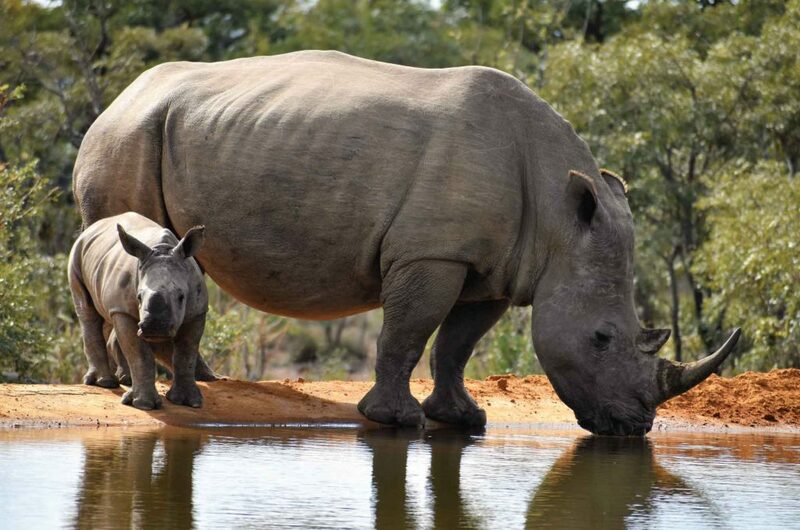 Lodge facilities include two swimming pools, a lounge with a fireplace, a bar and a boma.